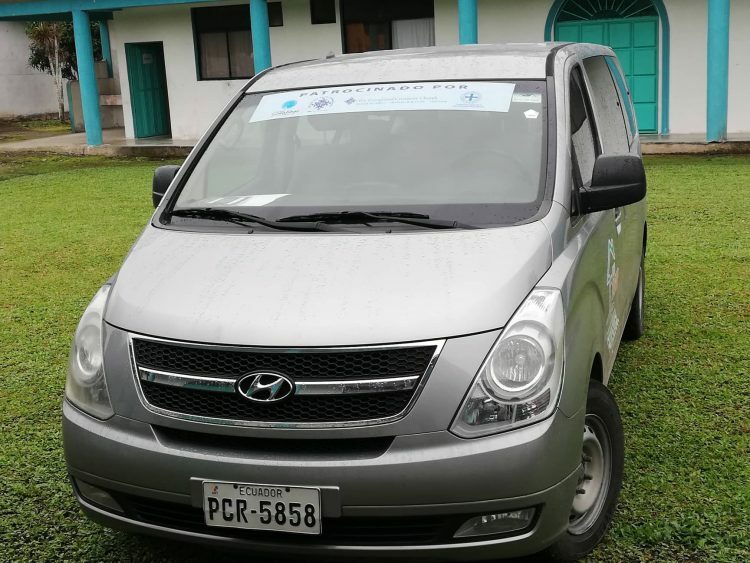 We are so happy to announce the acquisition of a 2016 Hyundai H1 12-passenger van that you see pictured here for the Home for At Risk Children. 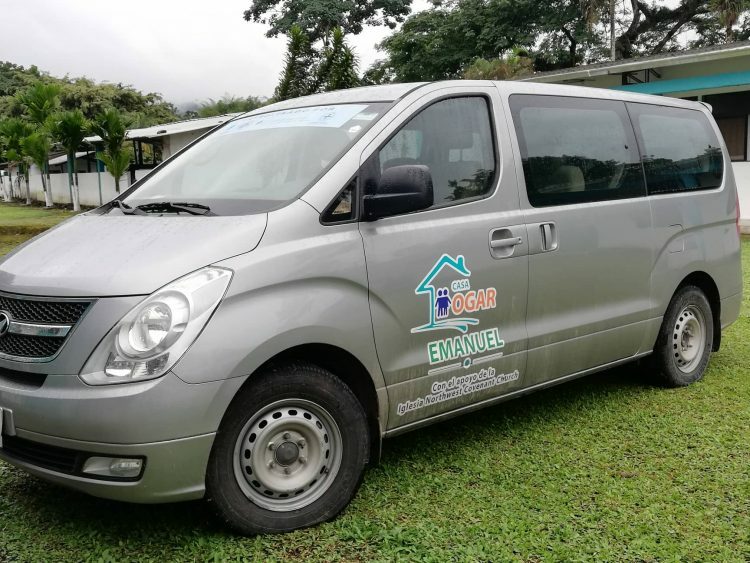 This van is such an incredible blessing for the project and especially the kids in the Home as it will provide a safe and spacious vehicle for their daily commute to and from school and for outings to various places throughout the week like church or trips to the park. 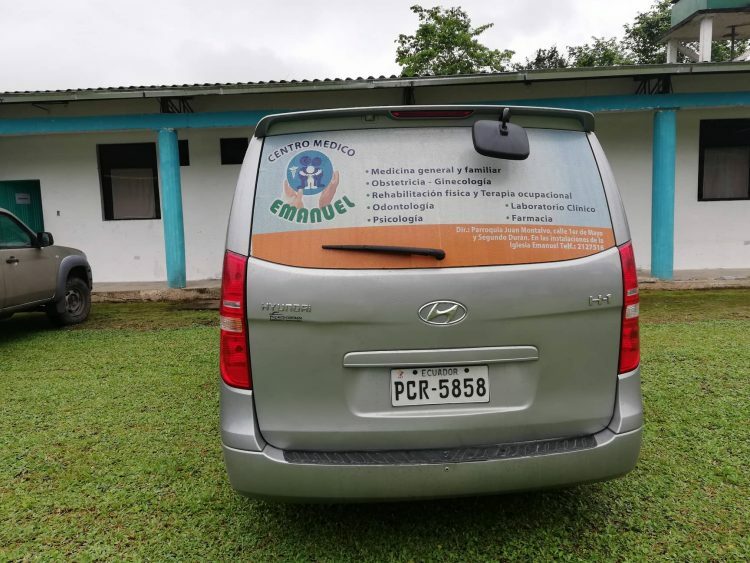 We are so happy to have finally acquired this tool for ministry as we have been looking for resources to make the purchase for a couple of years now. 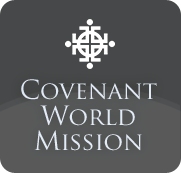 We are so thankful to Northwest Covenant Church in Mt. Prospect, IL and their Development Fund as it allowed us to make this purchase!